Out of all the great cars that came off the production line in the 90’s, the E36 3-series is among the best. Winning numerous awards for drive feel and performance, the E36 was really an outstanding motor. Forged with German precision, the M-3 was undoubtedly the crowning achievement of BMW in the 1990’s. The M3 engine came in 282HP, the limited GT’s were 291HP and the Evo packed a whopping 321HP. Now imagine sticking a supercharger in one of those already monstrous engines. Really putting some horses under the hood is not a simple or cheap process. Hours of labour and thousands in hard earned cash will get dropped in a project such as this. Although draining, clearly the outcome is insane. With his manual s52 engine in his rather ‘normal’ looking E36 M3, Mike Radowski has produced a 1000HP beast. Including a ported head, custom Bavarian solutions cams, a maximum PSI turbo and more, this thing is a stone cold killer. Watch as Mike Radowski smashes 163MPH in just over 9 seconds at a drag track event in 2015.My God, this car is INSANE! There’s not many sights in the race car world more satisfying than a good rear wheel burnout. If you are interested in buying a pre-packaged turbo charger kit for the E36 M3, get saving, as they’ll set you back anywhere between $4-7000 USD. 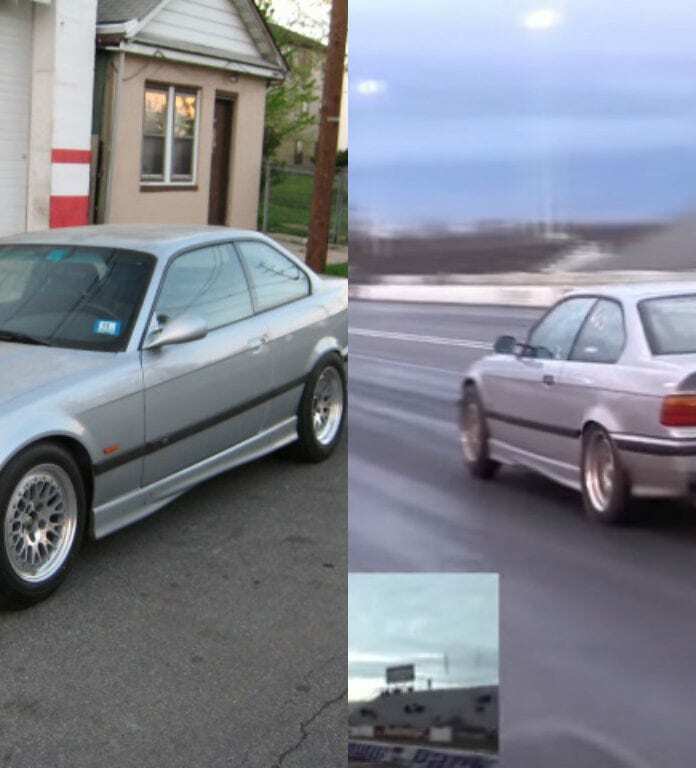 Otherwise, you can pick up a standard E36 M3 for around 7-12K dependent on condition. Remember, if it ain’t rear wheel drive, it probably ain’t worth driving!